Dear teenager, why do you come through all this article? 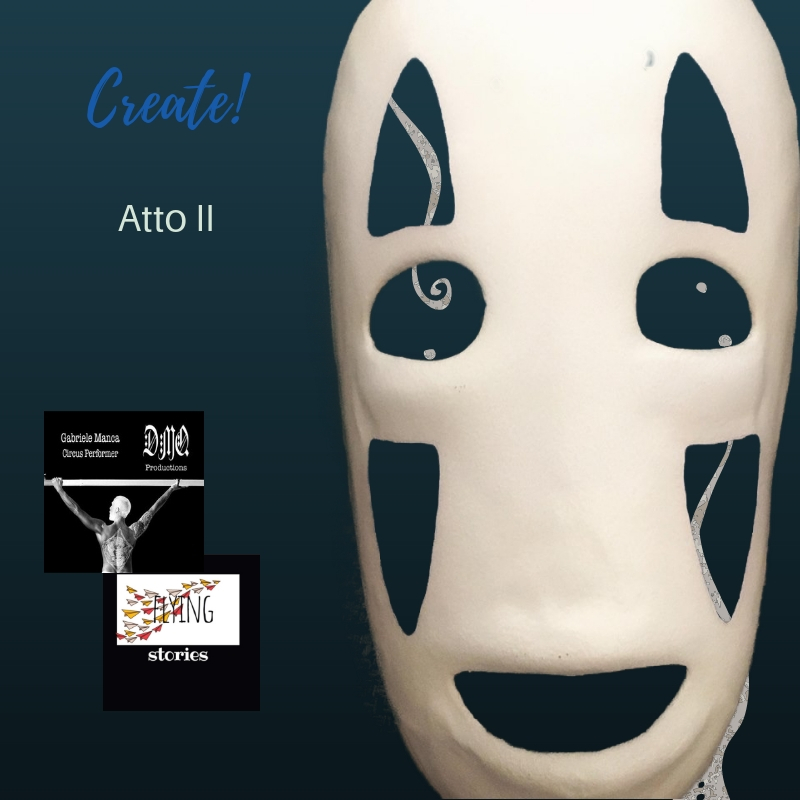 Do you want to know what an artist think about when is about to create a mask? Well then, you’re in the wrong place. We’re trying to sell some mask here, but for people which is not going to show up only for Halloween, if you know what I mean. However, if you do that face expression, ok. We’re going to tell you some techniques, but for the rest just type on your search bar how to create a mask, or start study a language, it’s never too late or too bad (it would be really late or really bad just if you start speaking Klingdon, probably).